(Digital Dimension Entertainment) Excellent industrial album. 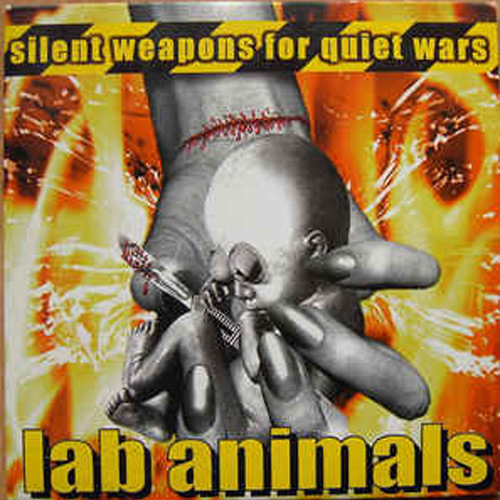 A good mixture of Skinny Puppy and KMFDM sounds. 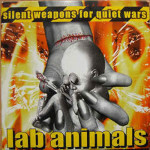 Great eletronic drums and industrial sounding distorted vocals. Perfect album for any industrial dance clubs. Recommended 10/10.